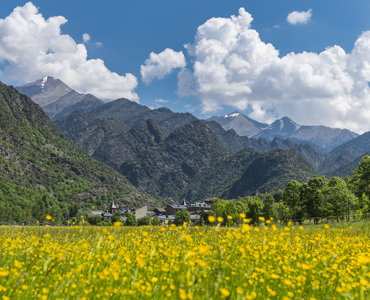 Few tourist destinations are like Lleida: it offers visitors very varied and captivating landscapes where it is possible to enjoy the natural environment in all four seasons of the year, with the scenery being complemented by a cultural and artistic heritage of the highest order. In the Pyrenees, it is possible to find the High Pyrenees Natural Park, the largest natural park in Catalonia, and a series of initiatives aimed at family tourism. 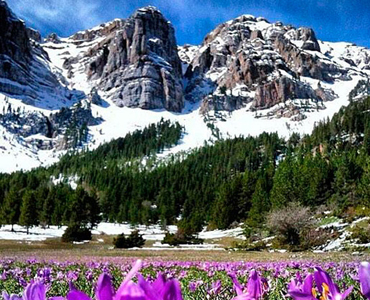 Meanwhile, those who love hiking and mountaineering simply cannot miss the opportunity to visit the Cadí-Moixeró Natural Park and its majestic peak, Pedraforca (2,506m). Come and discover two of the most valuable protected natural spaces in Catalonia and their tremendous landscapes.